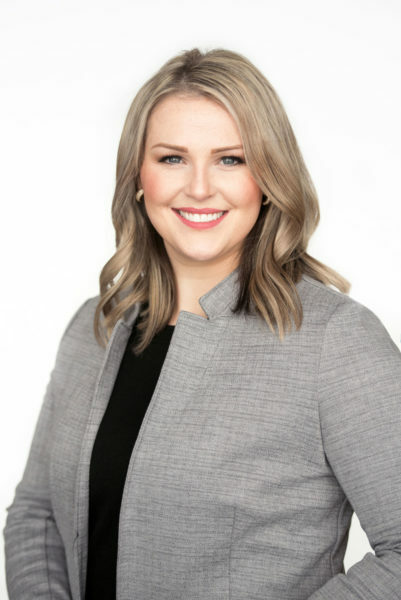 The Business Development Bank of Canada (BDC) continues to support entrepreneurs across PEI by adding Katelyn Godfrey as Senior Account Manager in Charlottetown. Katelyn brings considerable experience to her new role. She previously worked at Provincial Credit Union as a Commercial Account Manager, providing business planning, financing and strategic support to clients province-wide. She was also a Relationship manager at Farm Credit Canada in Ottawa, delivering financing solutions for primary production, agriculture, and agribusiness. Born and raised in PEI, Katelyn lives in Cornwall, with her husband and two daughters. The only bank dedicated exclusively to entrepreneurs, BDC offers flexible loans, smart capital, and advisory services to help build strong, vibrant businesses that create a prosperous future for Atlantic Canada.